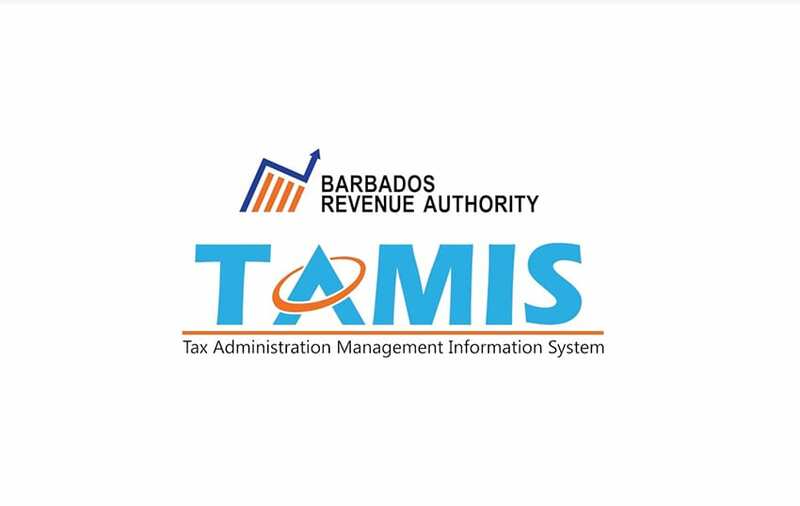 The Barbados Revenue Authority (BRA) is urging all taxpayers to register online in the BRA’s new Tax Administration Management Information System (TAMIS), in order to file their 2018 income tax returns next year and to receive any related refunds. 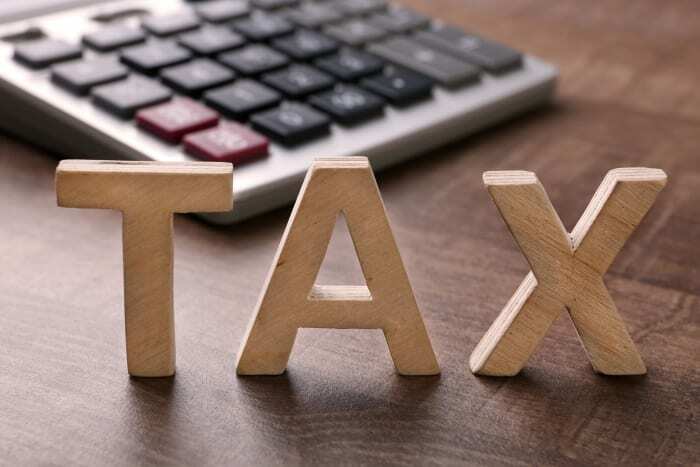 This message came from BRA Communication Officer, Erica Lazare, during a media briefing at the Baobab Tower on Wednesday morning, where she made it clear that TAMIS will replace the electronic tax administration system used during the previous filing seasons. 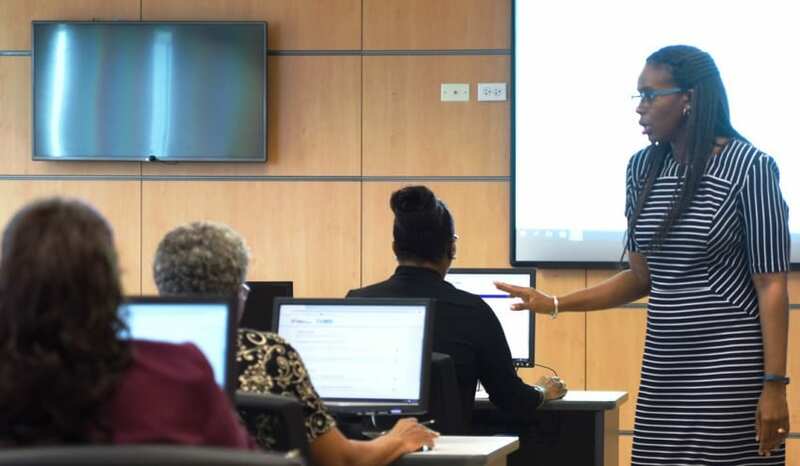 She explained that all employees and self-employed persons, as well as pensioners in receipt of pension over $40,000 a year, are required to register online in TAMIS to obtain their new secure Tax Identification Number (TIN). 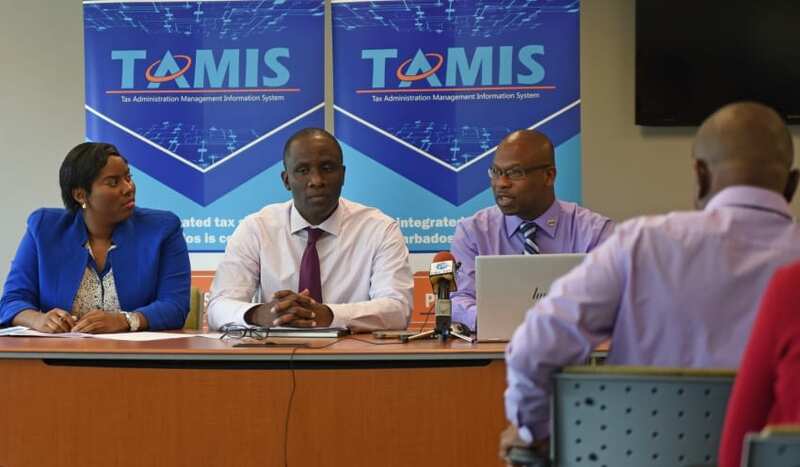 “With TAMIS there are a few changes; the major change being that we will no longer be using a person’s national registration number as their tax number. 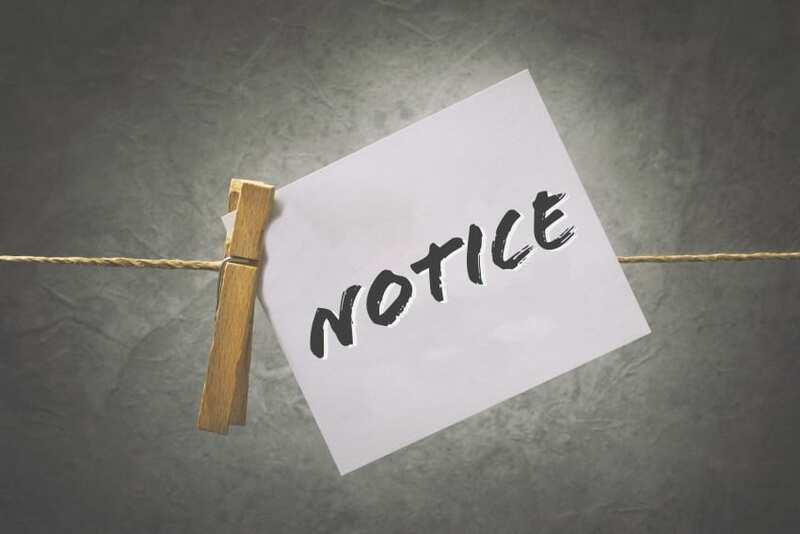 So, this means that taxpayers are therefore required to go on to the TAMIS website and follow the instructions to submit their registration,” Ms. Lazare said. 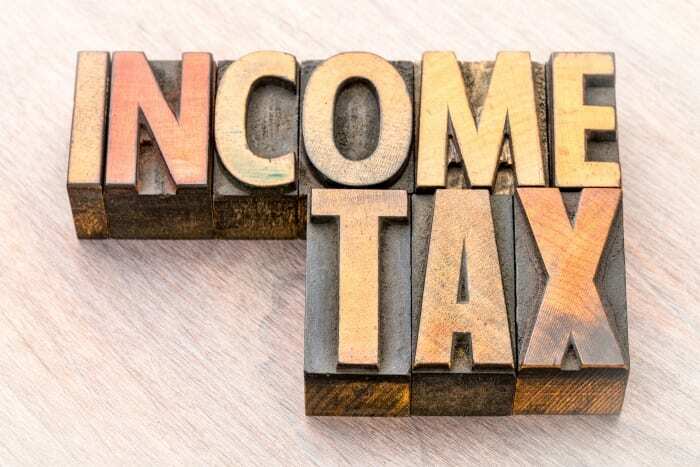 She further explained that employees would have to ensure that they give their new TIN to their employers, so that their salary information could be uploaded by their respective payroll personnel in February next year, ahead of the income tax filing season in April 2019. Ms. Lazare has also advised persons not to delay, and to register as soon as possible. 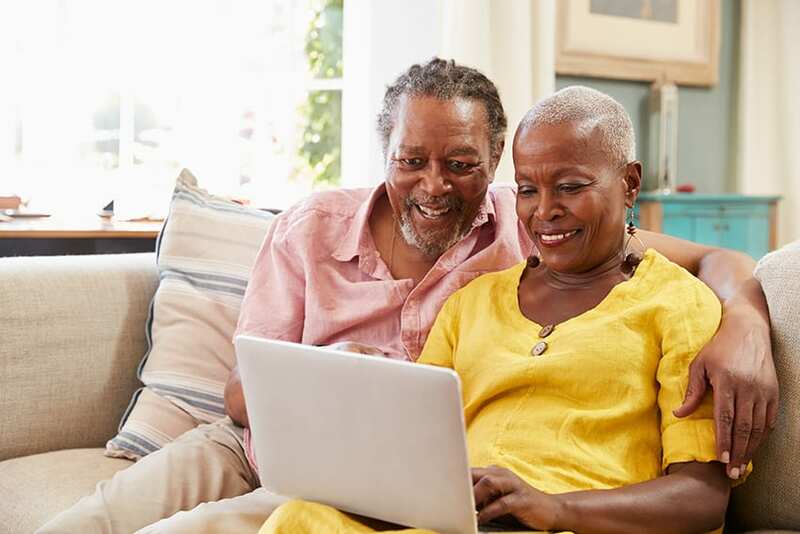 “We estimate that well over 90,000 individuals will need to re-register, and this is a significant section of the Barbadian populace. 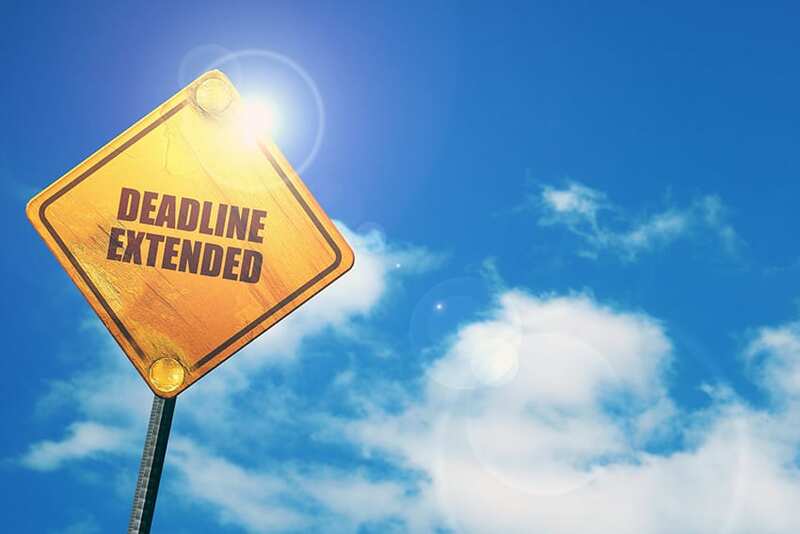 We don’t want to have a situation where thousands of persons try to register at the very last minute, which in turn may lead to them registering incorrectly or missing the filing deadline and receiving the late filing penalty, simply because their employer was not able to upload their salary information in time. This is why we are urging Barbadians to register in TAMIS now. 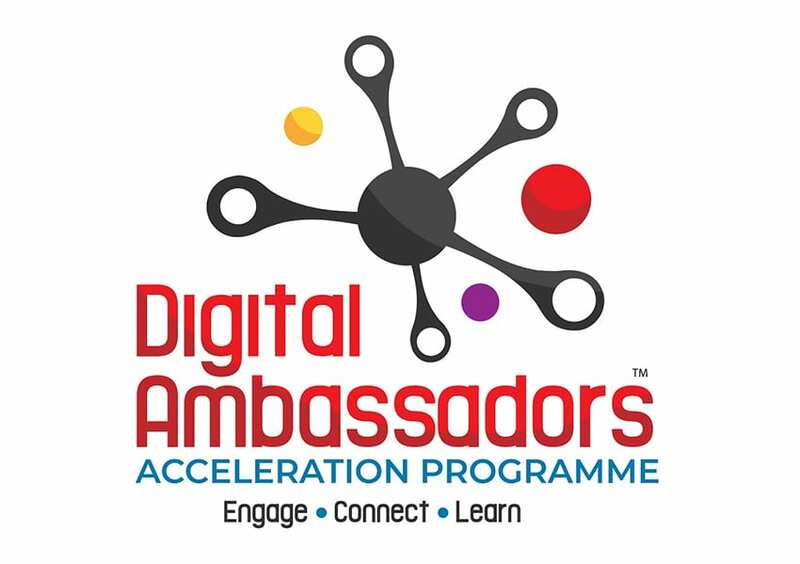 We do not want anyone to be disadvantaged,” she said. She added that persons who filed at least one income tax return in the past are required to choose the “re-registering an individual” option in TAMIS, so that their payments and outstanding refunds could be seamlessly brought into this new system. 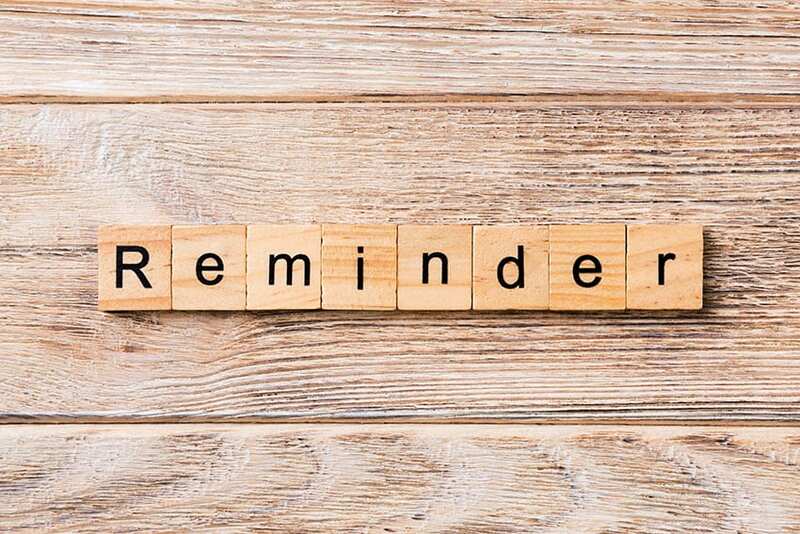 However, anyone who never filed a return before or began working in 2018 for the first time, must choose the “registering a new individual” option in TAMIS. Click to download the step-by-step instructions for re-registering.